Suction brush 69038620 https://www.kaercher.com/tn/accessory/suction-brush-69038620.html Rotatable suction brush (DN 35) with natural bristles (cow hair). Bristle size 70x45 mm. Only CV and NT vacuum cleaners. 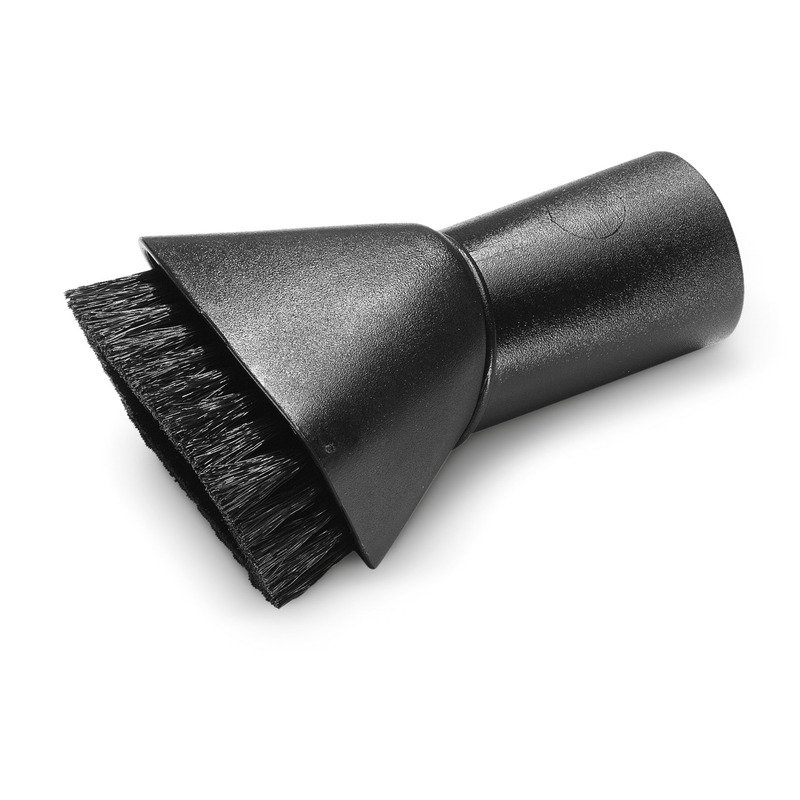 Rotatable suction brush (DN 35) with natural bristles (cow hair). Bristle size 70x45 mm. Only CV and NT vacuum cleaners.